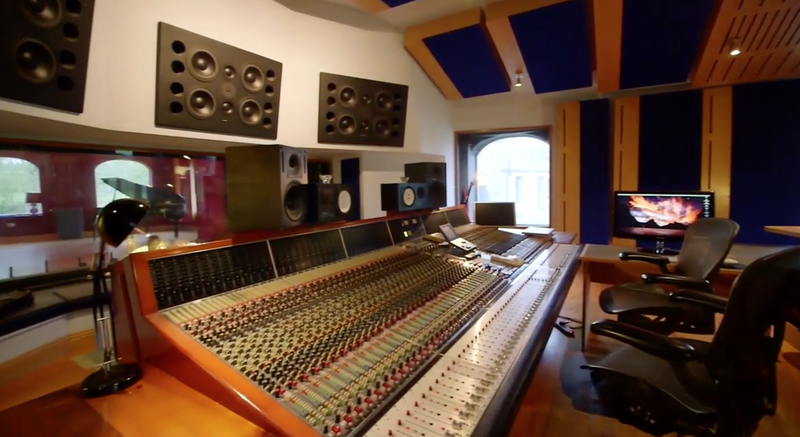 Below are 2 private video links of some of my drum recordings at Grouse Lodge to allow you to hear and see this incredible live room with it's mix of original stone and acoustic treatment. The 1st video is just the drums, the 2nd video is the same drums with the full song mix. 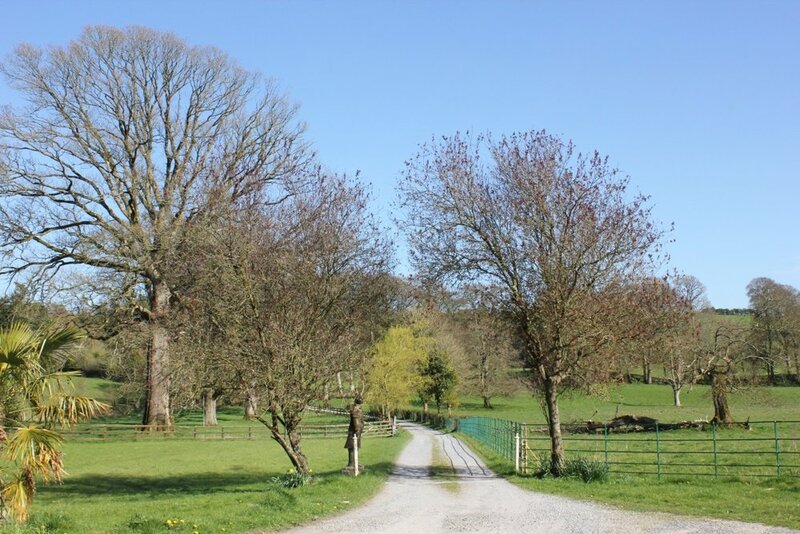 Grouse Lodge is a residential recording studio situated in a fully restored Georgian Estate in rural Ireland. 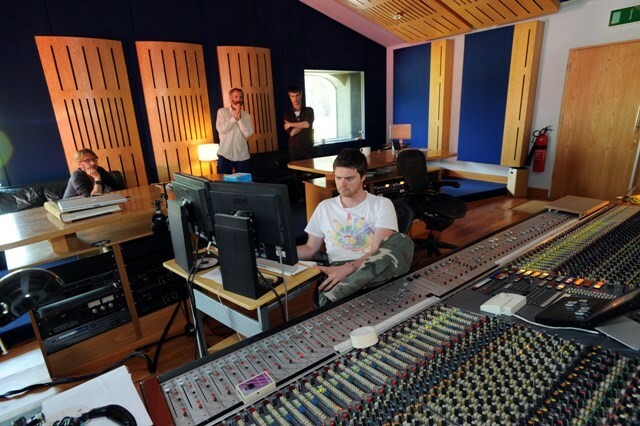 Everyone from Muse to Michael Jackson have fallen in love with this gem of a studio.